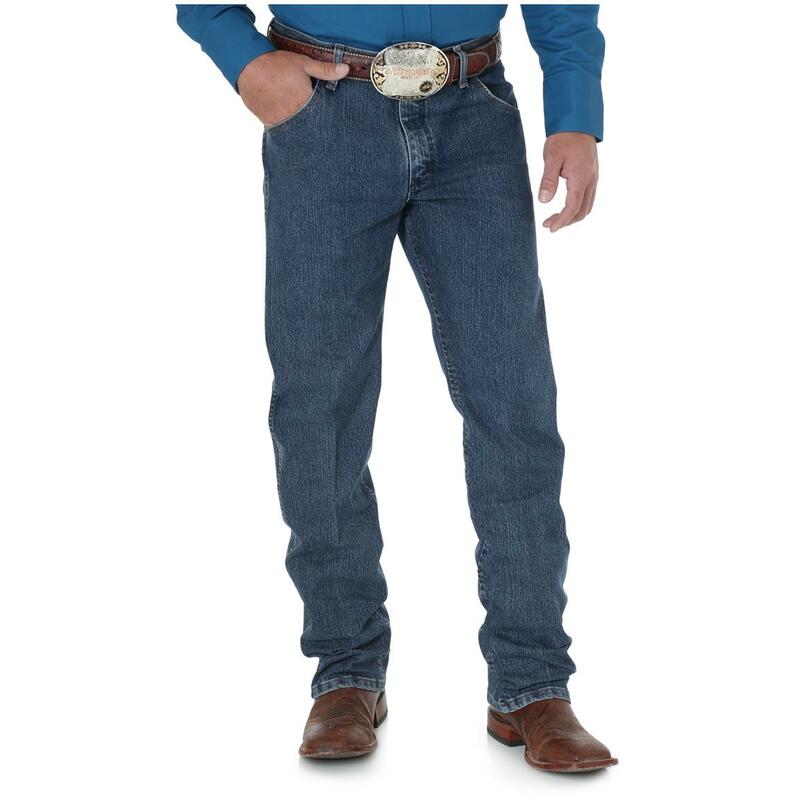 Whether hopping in the saddle or getting out of the truck, climbing up a ladder or crouching to lift supplies, these Jeans have denim designed to move when you do. 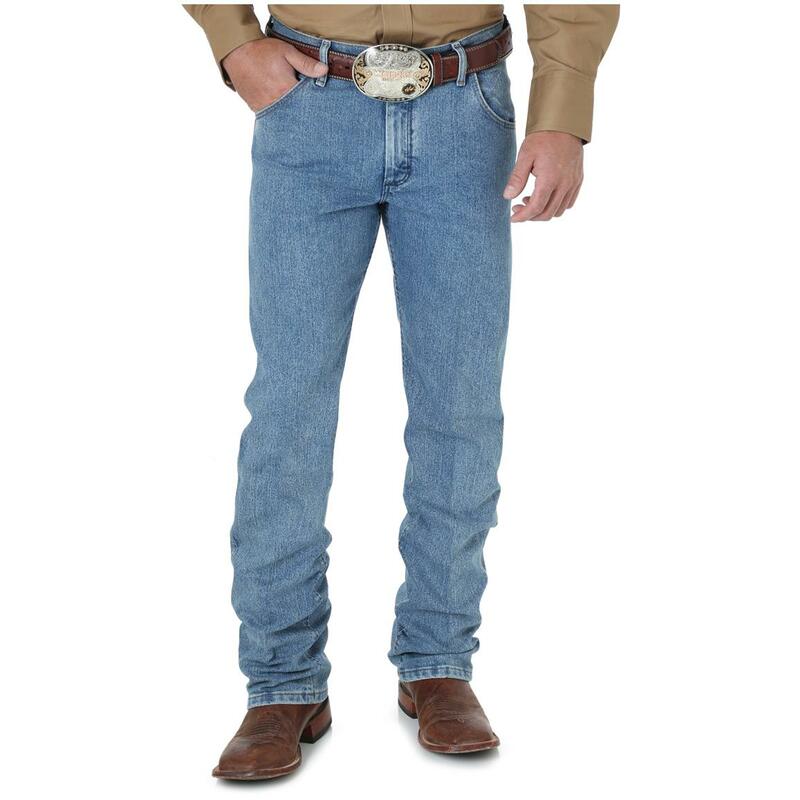 Plus, the denim is 2X more durable for long-lasting comfort. 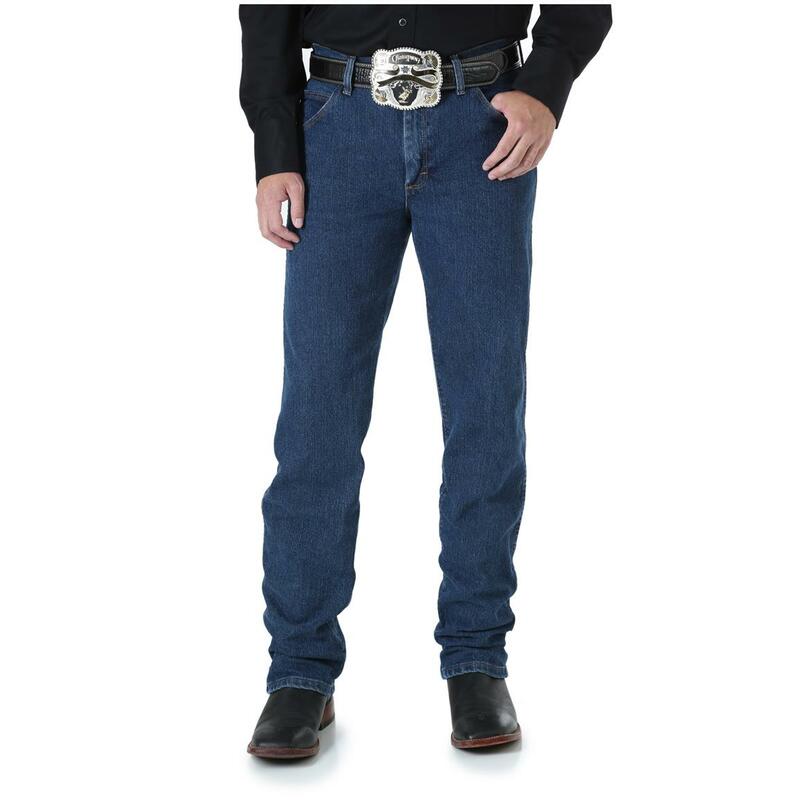 Great for days on the ranch or nights on the town! Advanced Comfort Jeans with no limits! Order yours today! Wrangler Premium Performance Advanced Comfort Cowboy Cut Regular Fit Jeans is rated 4.3 out of 5 by 56. Rated 3 out of 5 by Manuel from Loose I squat so needed some room in the quadriceps area. I usually wear a 34 waist so went up a bit to a 36. Fit was okay, a little baggier than I like. 35 waist seemed to work. I wish there was more selection in this particular style. Rated 3 out of 5 by arizrngr from MORE BAGGY The web site pictures and verbiage indicated that these were a tailored fit. They are more baggy than that. I do not have a complaint with the quality of manufacturer, just the descriptions. 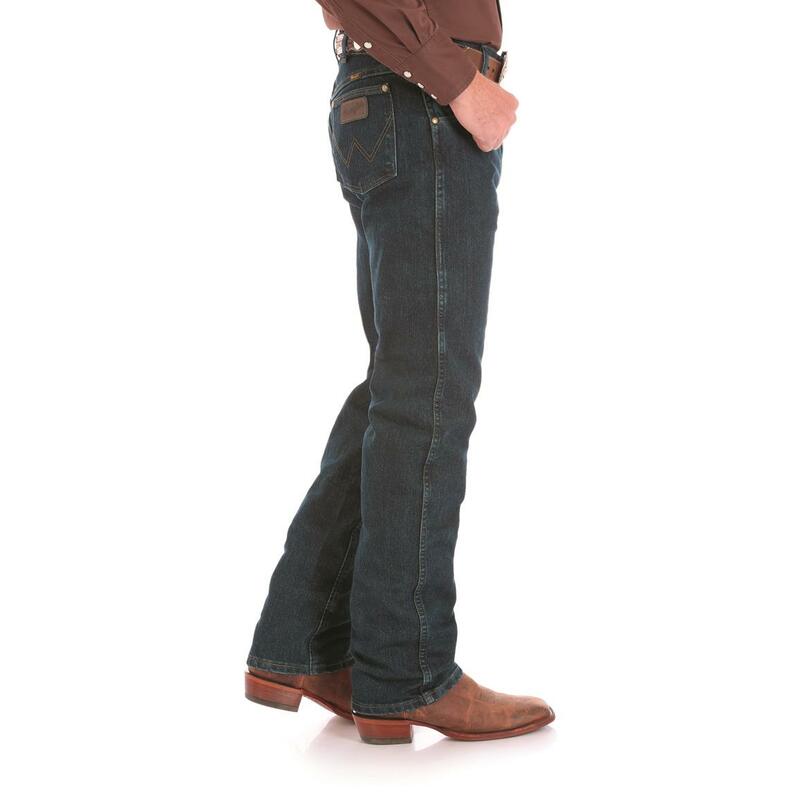 Rated 4 out of 5 by Kippy from Great jeans I ware my Wranglers every day. They are very comfortable and look good. I ware them to meetings, working in my 1975 Ford bronco and playing with hot air balloons. The only comment is that the weight if the fabric is a little lighter then they used to be but I still love them. Rated 4 out of 5 by GoGo from These have become an annual purchase I bought a couple pairs of these last Spring. Seemed like having jeans with some "give" to them and some wicking capability would be a good idea. It was! 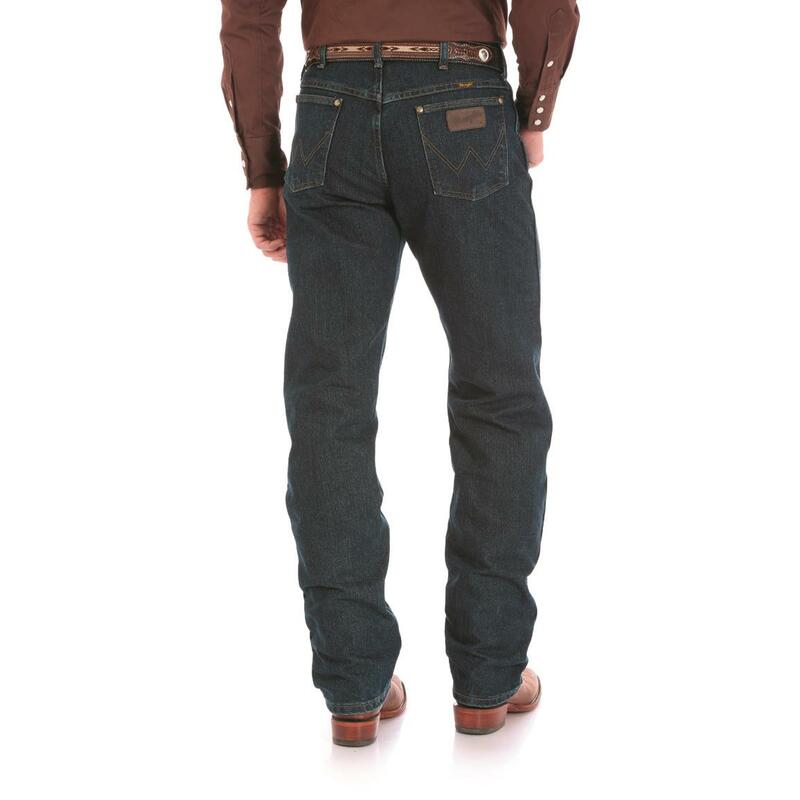 They look like normal jeans but have a bit of stretch to them which makes them very comfortable to wear and work in. They do not seem as durable as regular Wrangler jeans thus the repeat purchase. But, they are worth it because they are so comfortable. Rated 4 out of 5 by C from after 60 years I've been wearing Wranglers for over 60 years and obviously i'm pretty satisfied. But you finally got the watch pocket right. By that I mean you can now use it if you have a western style belt on and actually get into it. Before it was so high the belt covered up the top entrance to the pocket. Thanks it only took you a few hundred complaints and 60 years...good job. I definitely like the advanced comforts too. Wear well and fit well too. Rated 5 out of 5 by Kactus Jack from Buying a new pair today. For working around the yard, or hanging out in a honky tonk. Rated 5 out of 5 by Beachbill from THE BEST! Best jeans I have ever owned. Fit is perfect. Stretch makes them more comfortable when sitting. These are my 'dungarees'. I am 75 yrs old and have worn many brands, so I know of what I speak. My deceased brother was a 'working cowboy' and Team Roper in S Florida 40 yrs ago. 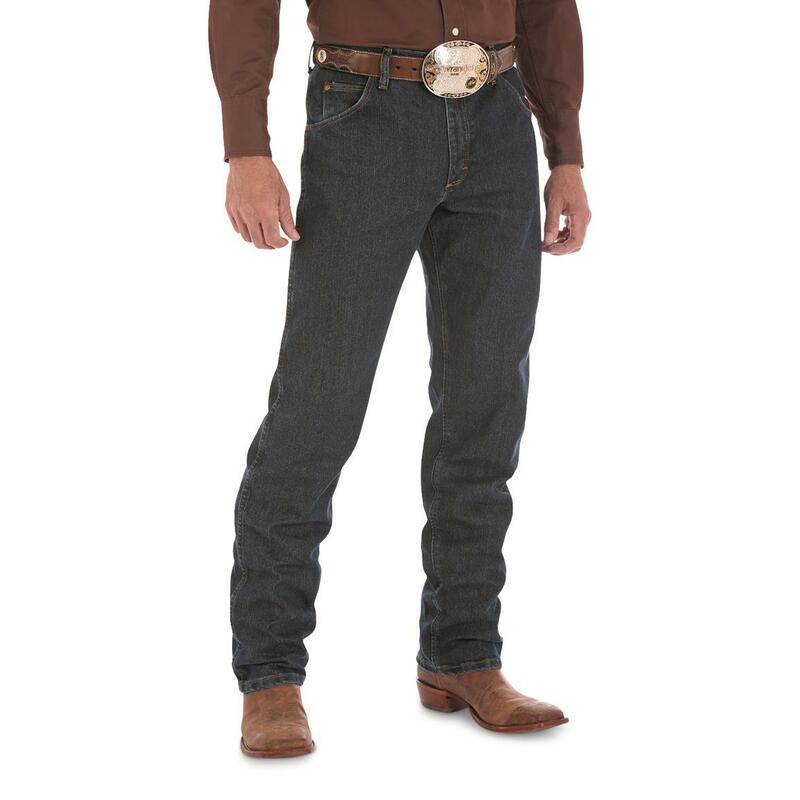 He explained how WRANGLERS were the only jeans to wear. Said Levis were like a cheap hotel. No ball room. Sold me. 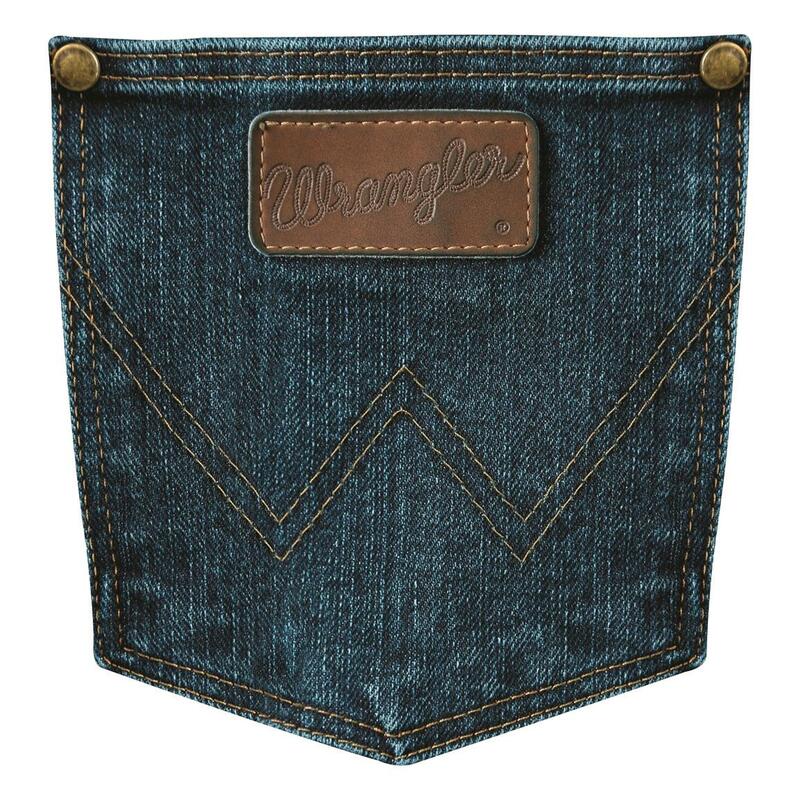 Love Wranglers! These are the best yet....Thanks!